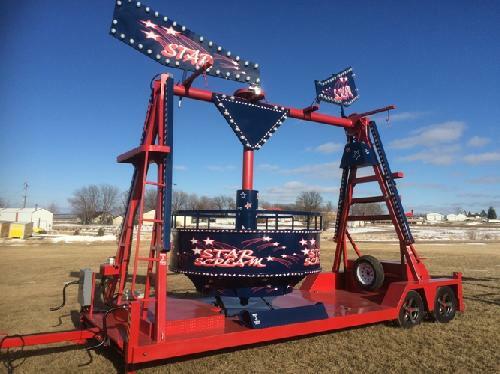 Description: The Star Scream is the latest in kids and adults carnival fun. Holding 12 people at a time, the pendulum swinging tub is a great addition to your next event or fete! © 2019 Baileys Events & Amusements.